Home » Awards » Billboard » Billboard Music Awards » Gossip » How Old is Janet Jackson » Kelly Clarkson » Kelly Clarkson Opening Billboard » Music » List of Billboard Music Awards 2018 Winner, From Taylor Swift To BTS! 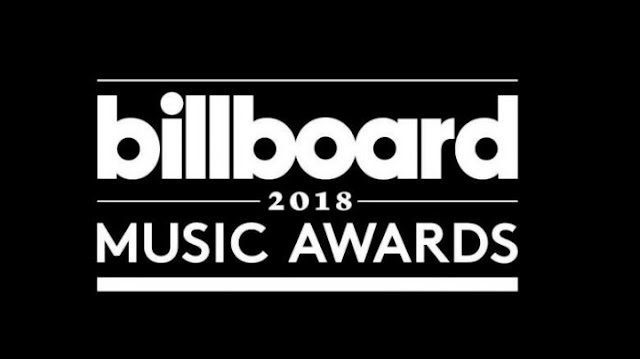 List of Billboard Music Awards 2018 Winner, From Taylor Swift To BTS! Billboard Music Awards (BBMAs) held very lively today on May 20, 2018 night time America or the date May 21, 2018 morning Indonesia time. This year, many musicians from around the world are performing at BBMAs held in Las Vegas. Among others are Shawn Mendes, Ariana Grande, Camilla Cabelo, BTS, Ed Sheeran, John Legend, Zedd, and many more. Presented by Kelly Clarkson, many take home this prestigious award. One of the world's biggest music awards event, Billboard Music Awards just took place in Las Vegas, United States, Sunday (20/05/2018) evening local time. The event, hosted by Kelly Clarkson, has given awards to a number of world musicians. One of the most celebrated singers is Ed Sheeran who bought six awards from 15 nominations. Ed Sheeran's achievements are equated with Kendrick Lamar. The "Pray For Me" singer also got six awards from 15 nominations. Not to forget Bruno Mars, who got five awards from 15 nominations. In addition to the surprises of the winners, Billboard Music Awards 2018 was also enlivened by a number of musicians such as Shawn Mendes, Taylor Swift, Kendrick Lamar, Ed Sheeran and so on. Let's see the list of winners BBMAs 2018 as quoted from Billboard.com! DJ Khaled ft. Rihanna & Bryson Tiller, "Wild Thoughts"
Bruno Mars ft. Cardi B, "Finesse"
J Balvin & Willy William Ft. Beyonce, "Mi Gente"
Becky G ft. Bad Bunny, "Mayores"
Wisin ft. Ozuna, "Escapate Conmigo"
Cheat Codes ft. Demi Lovato, "No Promises"
Clean Bandit ft. Sean Paul & Ann-Marie, "Rockabye"
Kygo & Selena Gomez, "It Ain’t Me"
Lecrae ft. Tori Kelly, "I’ll Find You"
0 Response to "List of Billboard Music Awards 2018 Winner, From Taylor Swift To BTS!"